(ACB) 3-D ANAGLYPH FEATURE PHOTO. Watch for updates. 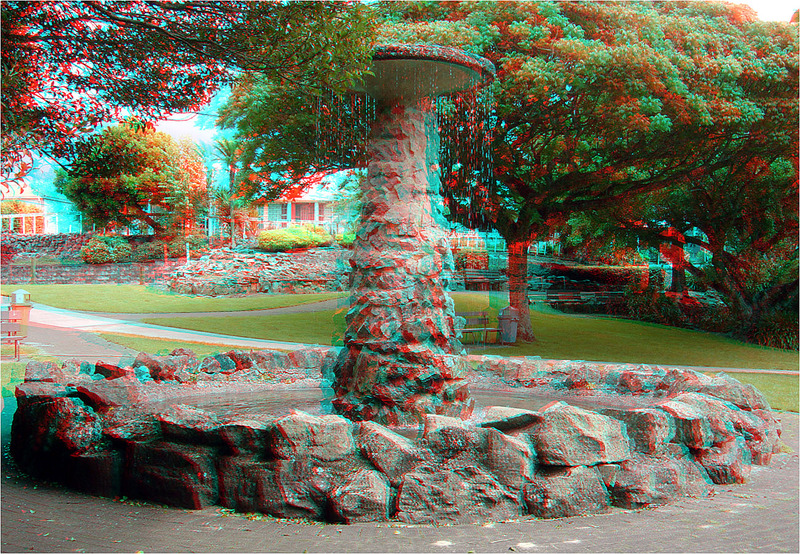 See The Peace Fountain play on Armistice Day 2018 in (ACB) 3-D.